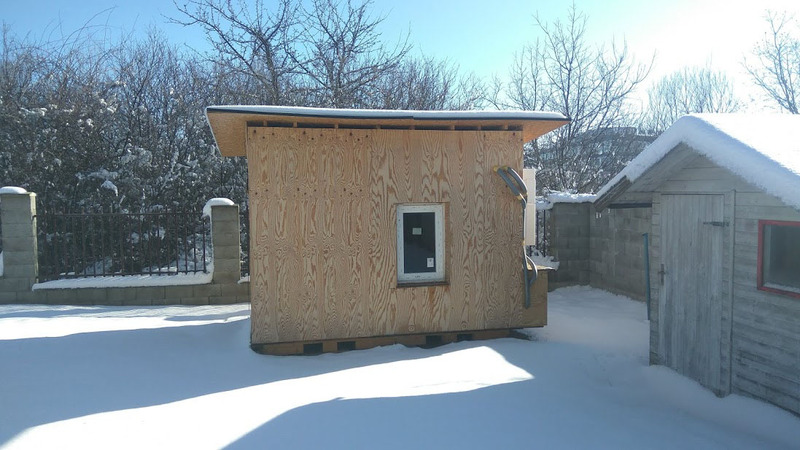 Our partners from Energoklastr, have been monitoring this small-scale testbed building, located in Prague (CZ), at the University Centre for Energy Efficient Buildings (UCEEB). It is now running the last of its tests, with the aim of evaluating various cost functions and validation of simplified models for Model Predictive Control (MPC). 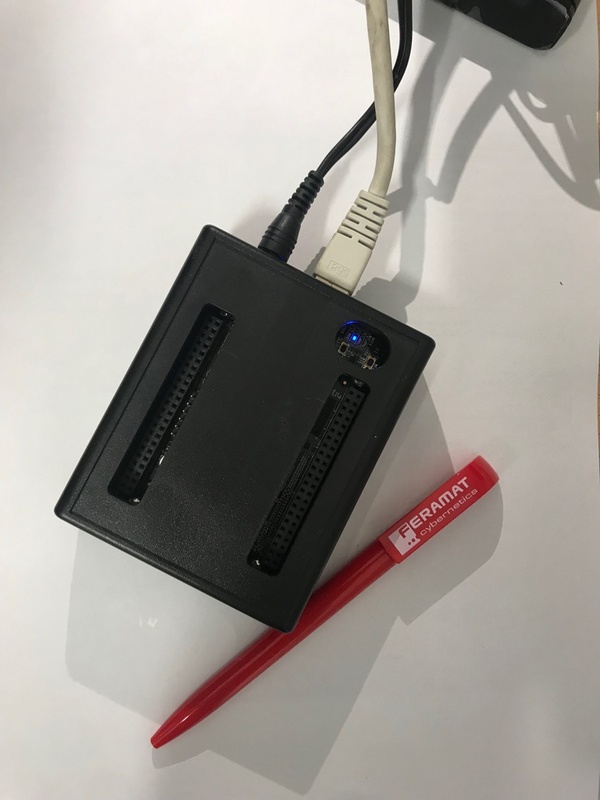 The tests are performed in our hybridGEOTABS Work Package 3 – "Development of an MPC Toolchain for the hybrid MPC-GEOTABS concepts". This is a scaled-down building with a TABS ceiling, which enables us to perform simplified tests to evaluate various hypotheses concerning the MPC. The actual “computer”, where all MPC calculations happen, is tiny. Despite the complexity of the calculations, the power of today’s computers enables implementation of MPC into such tiny devices, making them suitable for retrofitting and tight installations.